Two Thousand Twelve: Thank You For Everything! / Hey, EEP! Two Thousand Twelve: Thank You For Everything! 2012 was a fabulous year full of exciting projects and many changes, personal and professional, that I truly loved sharing with you. 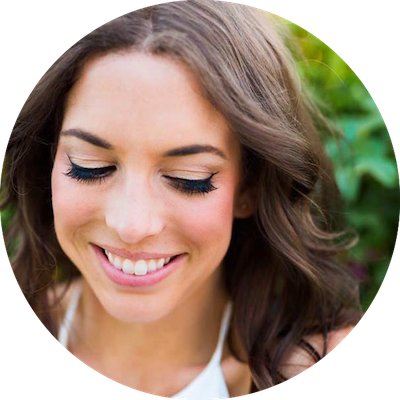 I am constantly grateful for all of your support and input—you made this year very special for me, so thank you! I cannot wait for what's to come in 2013. In the meantime, here are the F&F posts you liked best in 2012. Have the happiest New Year, my lovely friends! 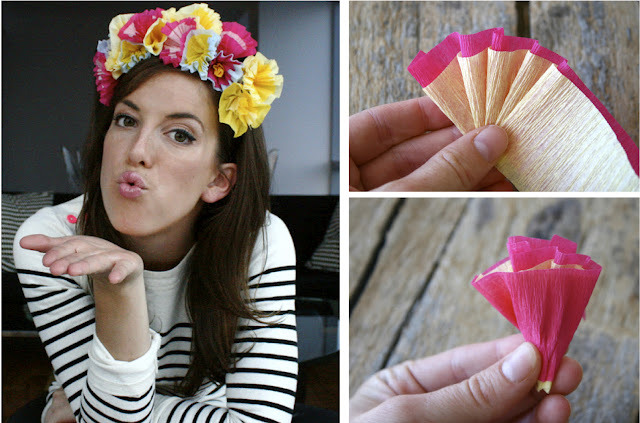 How-To Make: DIY crepe paper flower crown. 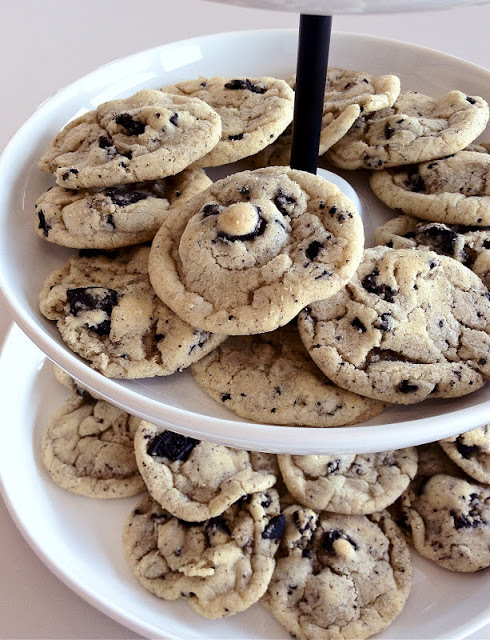 My new favorite cookies: Cookies-n-Cream Cookies! 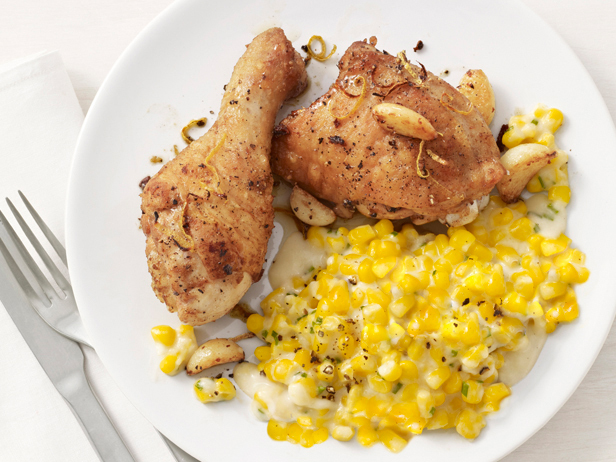 My 50 favorite recipes from Food Network Magazine during my time there as an editor. 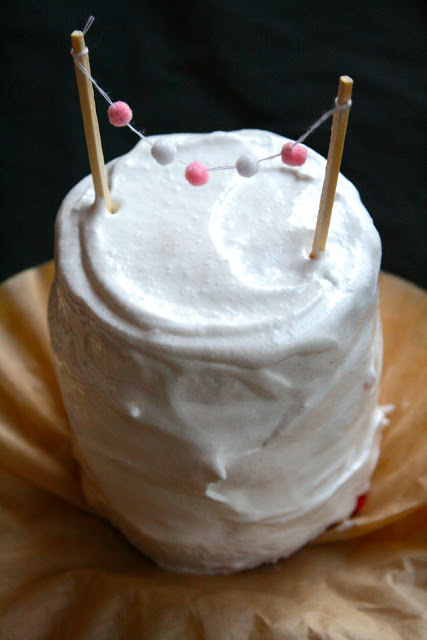 Birthday cake–flavored Jell-o pudding packs! How-To Make: a miniature pom pom garland! How-To Be: Giada De Laurentiis for Halloween! 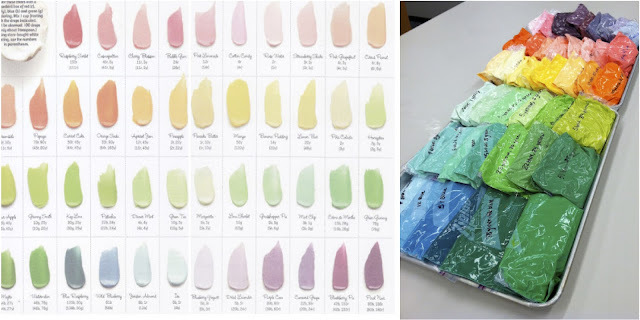 How-To Make: (neon pink!) mini doughnut muffins! Coolest professional moment in 2012? 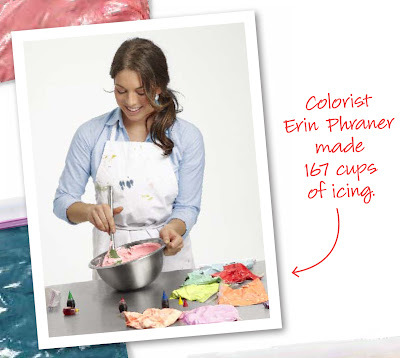 My frosting color chart in Food Network Magazine (plus me in the editor's letter)! 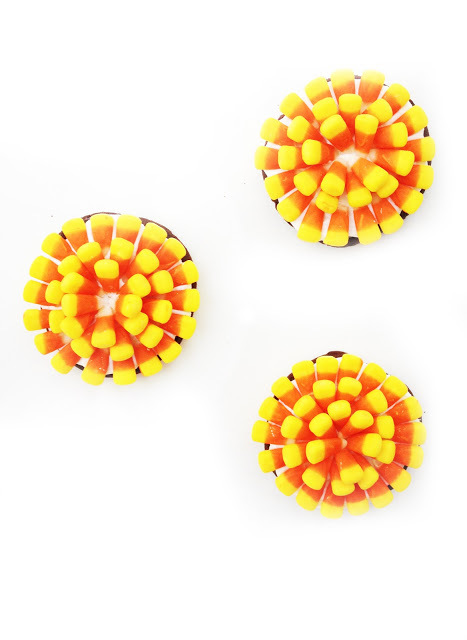 How-To Make: Cupcakes taste like peach gummi rings! My ice cream cake "steak frites" in the magazine! Modern gift packaging! Glitter tape and wax paper. 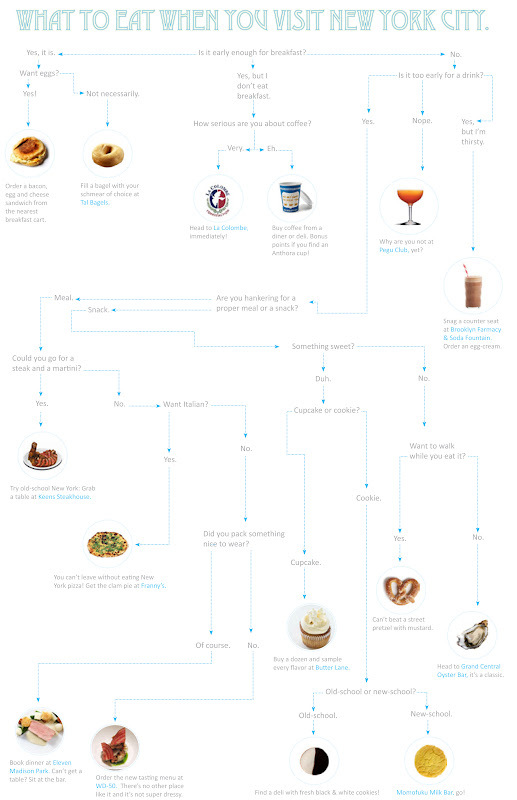 What to eat when you visit New York City (as a flowchart)! How-To Make: mini marbled cheesecakes! 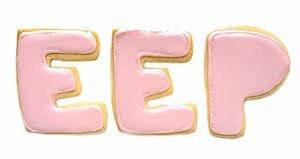 Eeks! 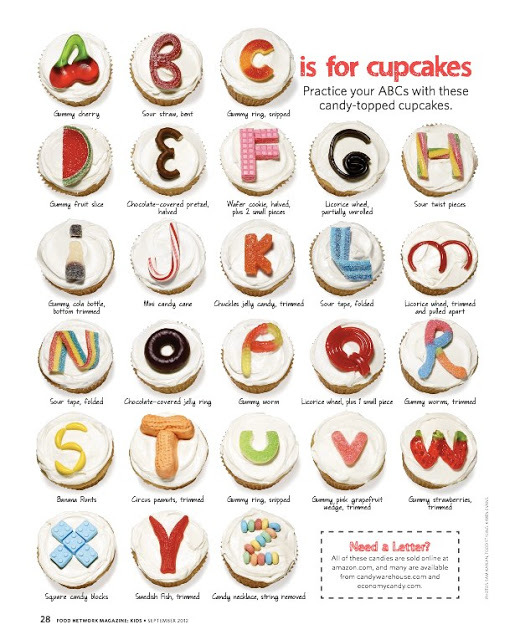 My strawberry pie cake in the magazine. How-To Make: Zombie cookies! Everything you need to know about cooking naked... 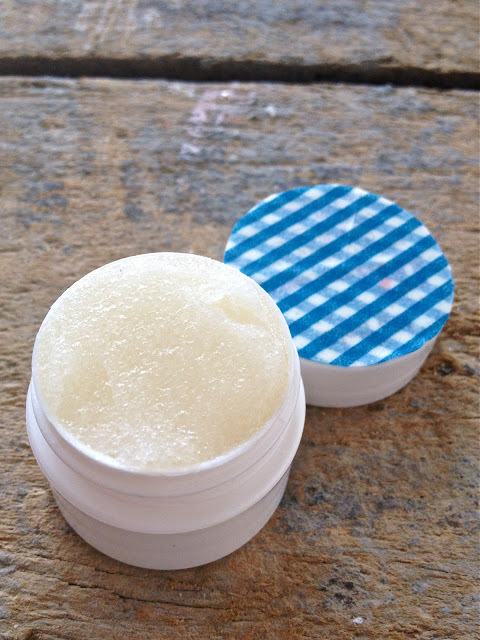 Kitchen Cure: homemade vanilla sugar lip scrub for your smoocher! And the best M&M cookie recipe, like, ever!